SPJAT 2019 Third Round Application From can be Filled till 20th March 2019. SPJAT 2019 is an Entrance exam titled as SP Jain Aptitude Test which is conducted by S P Jain School Global Management. The S.P. 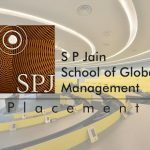 Jain School of Global Management Aptitude test is directed to confirm a candidate’s IQ, Logic, Mathematical, Reasoning, and English reading potential. The 1-hour duration test consists of a total of 46 questions conducted on Computers. Candidates must be aware that there is a provision of negative marking. Candidates who pass the test and clear the overall cut off after a careful calculation is offered admission in the Master of Global Business (MGB) and Global Master of Business Administration (GMBA) programme. 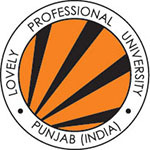 The programmes are run from Mumbai, Dubai, Singapore, and Sydney campuses. SPJAT 2019 will soon be announced. Hold tight and read this article to check the SPJAT 2019 application procedure, important dates, eligibility criteria, exam pattern, syllabus, admit card, result etc. SPJAT 2019 Third Round Application Form can be Filled till 20th March 2019. Click Here to Check Application Details. 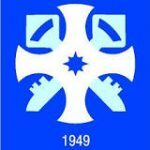 SPJAT 2019 Exam Dates has been Announced. Click Here to Check Exam Details. Select the link, and complete the first step of the SPJAT 2019 Application Form completion i.e Registration. SPJAT 2019 Third Round Application has been Started on 18th February 2019. SPJAT 2019 Third Round Application Form can be Filled till 20th March 2019. Registration-For registering, you will need to enter your Email-ID first, then Name, Program, Admission Cycle, Campus, Current Address, Specialization, State, Country, City, Phone, PIN/ PO Box/ ZIP. Submit these details and note down the login id details sent at your email. Log in using the sent credentials and complete the form. Proceed to pay the US 40$ fee to book your slot. Take a print of the confirmation page and transaction receipt. The payable amount can land up to USD 40. The amount will be converted into INR as per the prevailing exchange rate. Payments by any other mode may not be accepted. Degree requirements- any graduate who has passed their 3 years qualifying degree from a recognized university will be considered eligible. Final year candidates– students going to appear in the final year of their degree exam may also apply. However, preference will be given to the candidate with a post-graduation in a relevant subject. Minimum marks requirement– the candidate must have scored good marks in their qualifying degree examination. Subject requirement- participants should have studied English subject in 12th class. Other requirements– a person applying who have appeared in CAT and have scored a min. 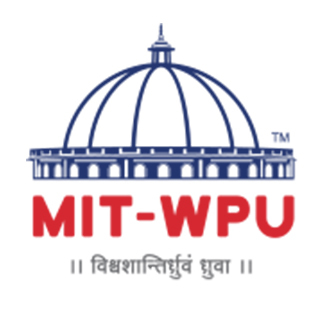 of 80% marks or 650 marks in GMAT will be directly shortlisted for the evaluation round. Mode of paper- SPJAT 2019 will be conducted ONLINE mode. Sections in an exam- IQ, Logic & Reasoning, Mathematical, General awareness, and English reading. 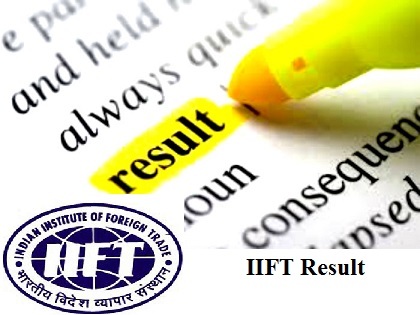 The candidates are informed prior that the format of the exam is subject to change as per institute guidelines. Last year, the exam was held in online mode. It may be conducted in offline mode as well. You should be prepared for both formats. However, it is expected that the syllabus will remain the same. So, you should start preparing subject wise topics as soon as possible. As there will be negative marking in the paper, do not mark answers based on wild guesses. Ponder upon the question, if you are still unable to deduce any conclusion, then leave the question. Take help of Sample Papers available on www.spjain.org There are 6 sample papers to help you out. Diagrammatic Reasoning- decoding similar relation, figuring an odd one out, Parallelograms, series, finding logics etc. Logic and reasoning ability- Arrangements, Blood Relations, Series, Data Structures, Coding-Decoding, Puzzles and Direction Sense etc. Mathematical Ability- Numbers and its applications, Percentages and its applications, Ratio and its applications, Geometry and its applications and Algebra etc. English reading and comprehension – Vocabulary, Grammar, Reading Comprehension and Critical Reasoning etc. 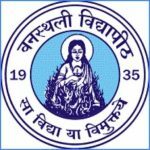 Admit card for SPJAT 2019 exam will be issued by Email medium by S.P. Jain School of Global Management. Candidates will also receive their Login details along with SPJAT Admit Card. The login details would be required to start the online test. The hall tickets can be expected to be issued by a week prior to the exam date. Admit card should be downloaded by candidates and carried along with a valid id to the exam center. No candidate will be allowed to enter the exam center without an admit card. Candidates may be required to suffice Application Number and Password etc. Take a print of it for future use. Candidates who will be declared passed in the SP Jain Aptitude Test to be held in 2019 will have to appear for counseling sessions. SP Jain School calls these rounds as evaluation rounds. For any other queries about SPJAT 2019, you can leave your queries below in the comment box.